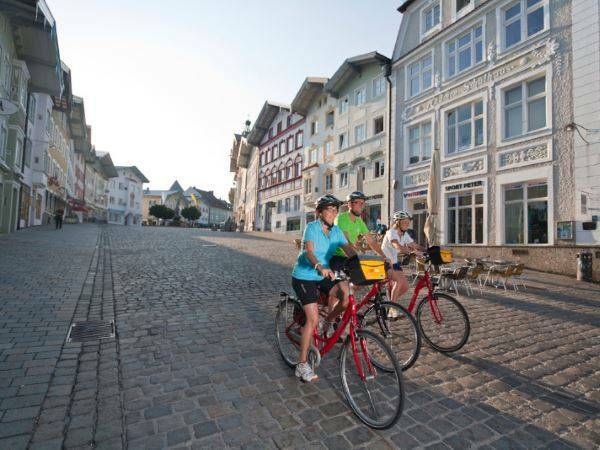 While being accompanied by a comfortable cruise ship you cycle along Europe's second largest river D..
From the small, elegant city of Passau in southern Germany you travel past the dramatic Schlöge.. 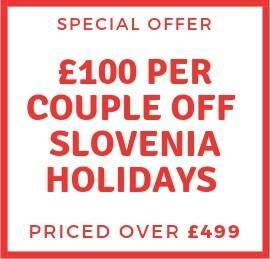 This holiday begins in the charming city of Passau and visits both the beautiful Austrian capital an..
One of Europe’s most popular cycle paths, this family-friendly route along the Blue Danube pas..
High mountains and deep gorges. The Free State of Bavaria and the “holy land” of Tyrol. .. 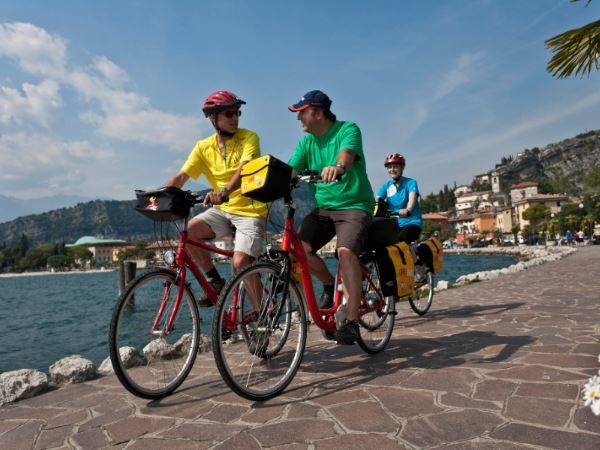 This special European bike tour connects two of Austria’s most well-known cities, in a way whi.. 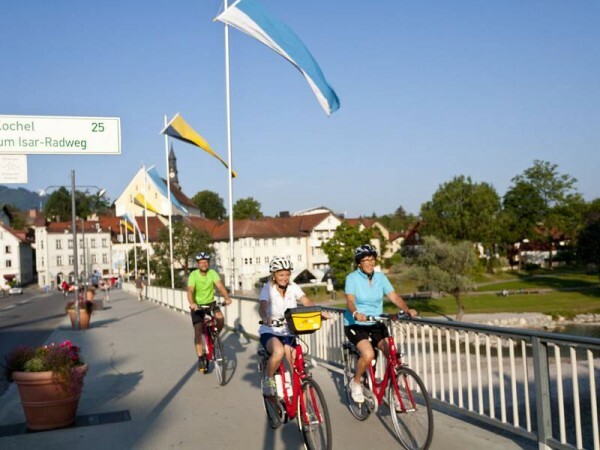 Following ancient trade routes, the bicycle route leads from the Tyrolean capital Innsbruck to the F.. The tour starts in the pretty village of Krimml, high in the Hohe Tauern National Park, close to Eur.. Cycle through Lake Neusiedlersee National Park, Austrias' latest World Heritage Listing. Spending a .. 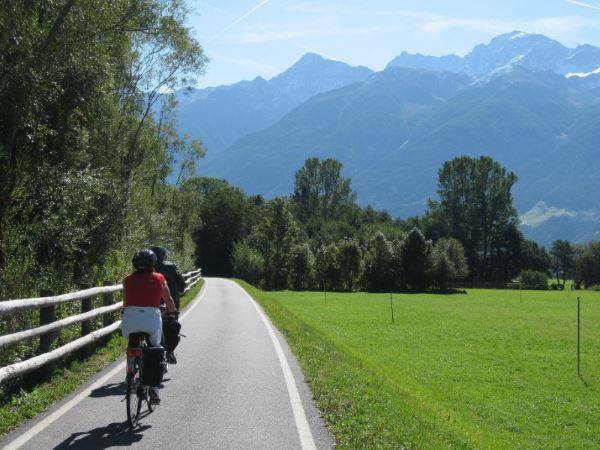 Cycle from Munich to Salzburg on this self-guided holiday that links two iconic cities. Cycle along..